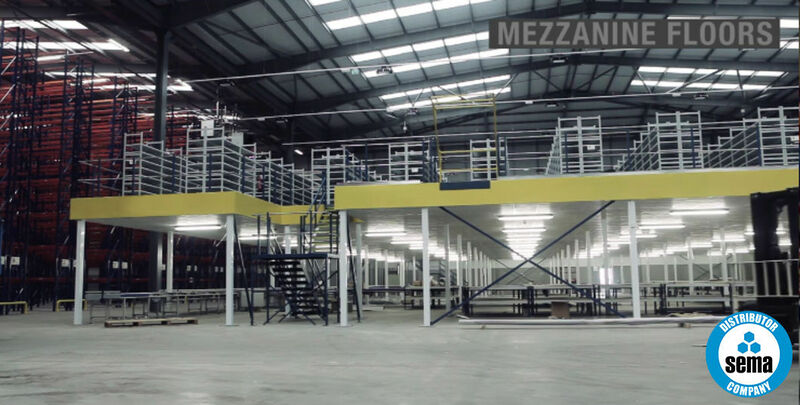 SEMA is the Storage Equipment Manufacturers' Association - an organisation committed to promoting and extending the safe design, installation and use of storage equipment manufactured and supplied by its members. 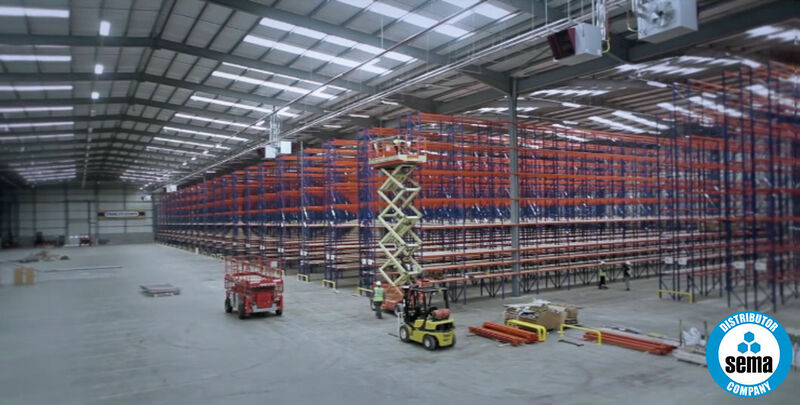 SEMA is proactive in the development of standards for the storage equipment industry in the UK. 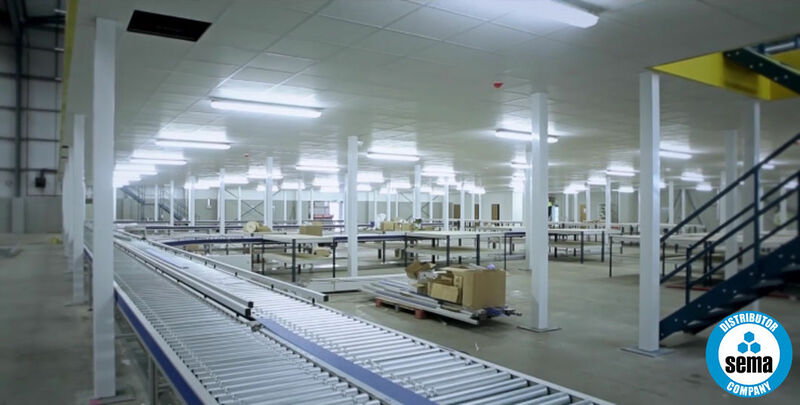 We develop and influence both UK and European Codes of Practice and guidelines for the design, supply and installation of all types of storage equipment. 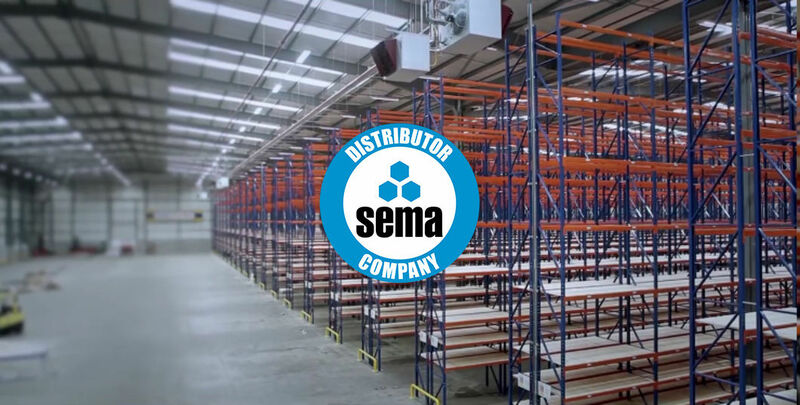 SEMA represents the UK's national interests in Europe and constitutes the UK National Committee of the FEM Racking and Shelving Product Group, ie the European Federation of Storage Equipment Associations. 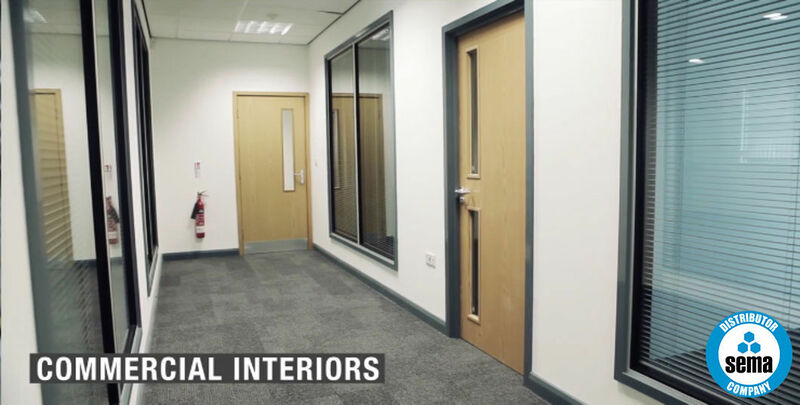 European Codes are also monitored and administered by SEMA in the UK. 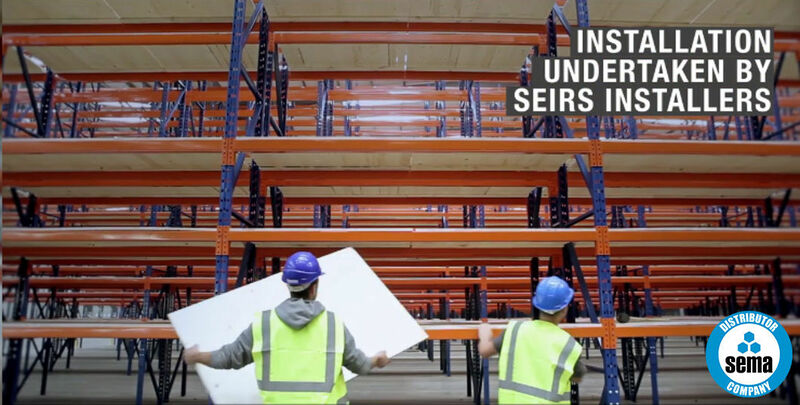 SEMA is the British National Committee of the European Racking Federation (ERF), a federation of racking, shelving and storage equipment manufacturers' associations across Europe, itself constituting the storage equipment product group of FEM. 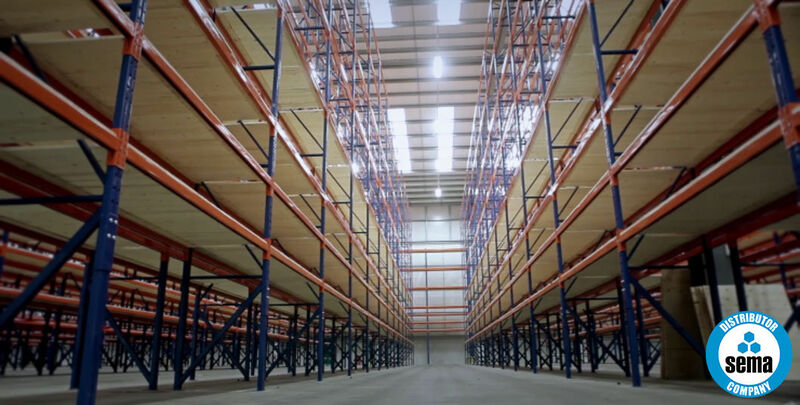 Consider everything relevant to the storage equipment industry. Benefit the industry through the distribution of technical advice and information on trading opportunities. 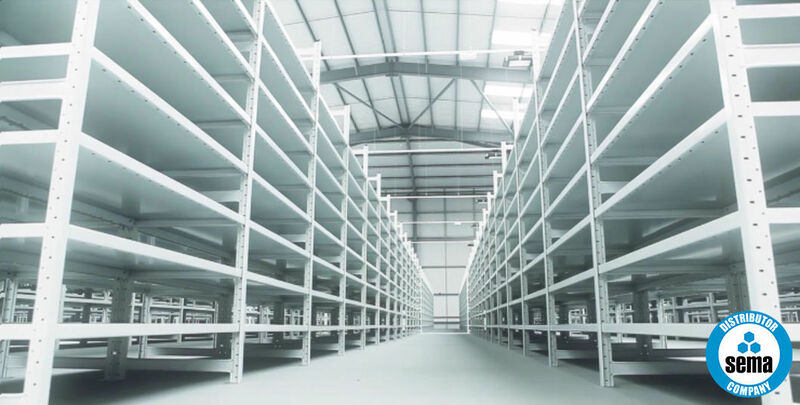 Establish and publish technical standards for all types of storage equipment. Represent the industry in discussions with UK Government departments and Local Authorities. 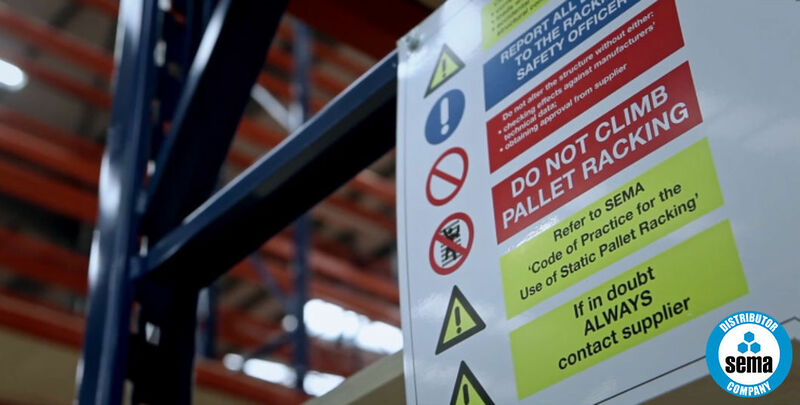 SEMA is a Member of the British Materials Handling Federation (BMHF) and actively influences the Federation Europeene De La Manutention (FEM, the European Handling Industries Federation) which seeks to establish common policies, particularly technical, amongst national storage equipment associations). Ensure that standards adopted by public and professional bodies are in accordance with the interests of the industry. Encourage co-operation between our individual members. Maintain, above all else, the integrity of the Association.